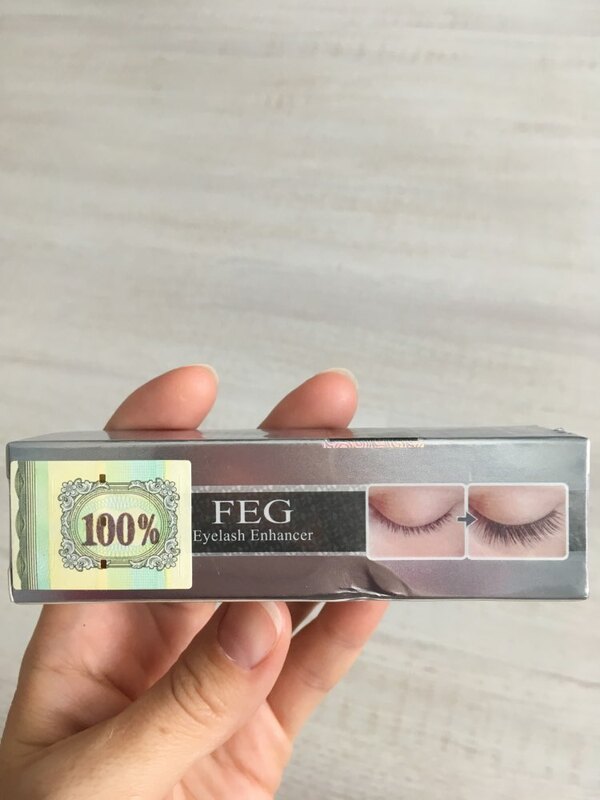 Eyelash Enhancer 100% Original Eyelash Growth Treatment Serum Natural Herbal Medicine Eye Lashes Mascara Lengthening Longer Use for a minimum of at least 60 days as the eyelashes and brows are the slowest growing hairs on the human body, and best results can be seen after 90 days. 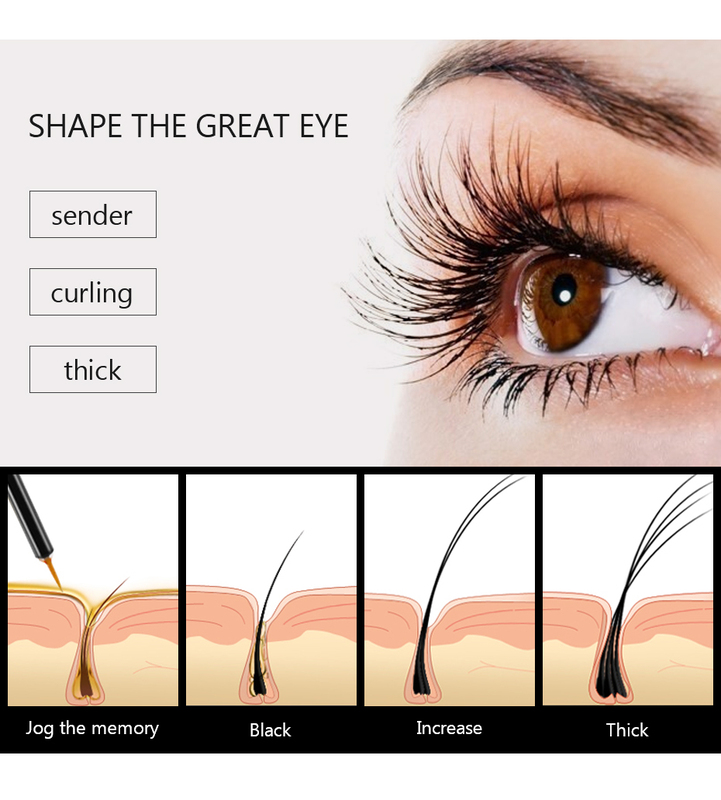 Forget about false eyelashes and eyelash extensions for a lash boost – Get REAL longer eyelashes today! How to use: It is simple and easy to apply, and is hypoallergenic and completely safe and effective. Apply to the base of your upper and lower lash line at the root every night as though applying eyeliner. You can also apply a thin line to your clean eyebrows for thicker brows. AVOID CONTACT WITH YOUR EYES! 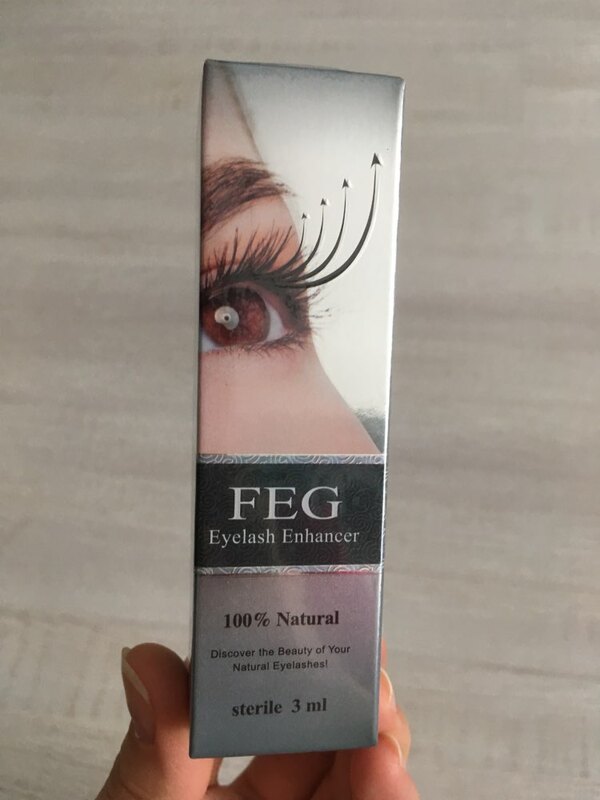 Unbelievable effects 1st step: In 1-2 weeks * The present lashes become denser. Small New lashes hairs begin to grow. 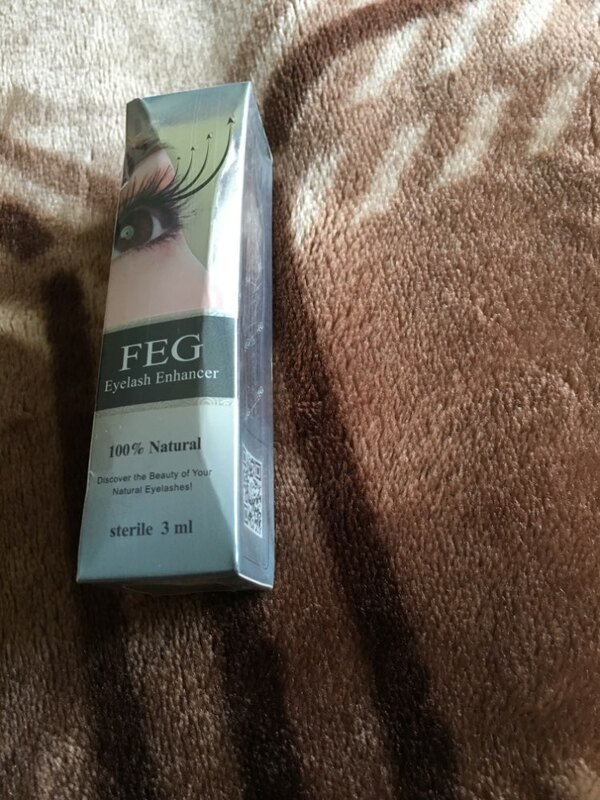 2nd step: In 3-6 weeks * Lashes are significantly longer denser fuller. 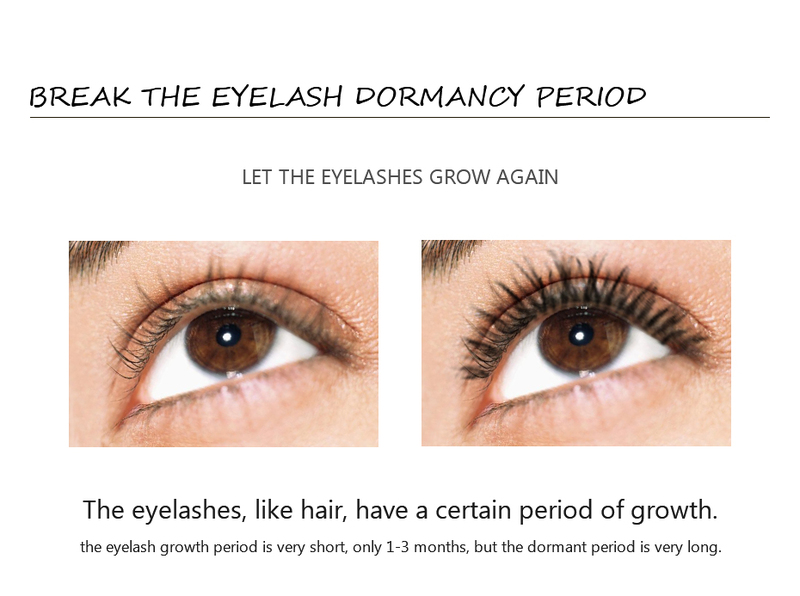 3rd step: In 6-8 weeks * Lashes reach the maximum growth potential. 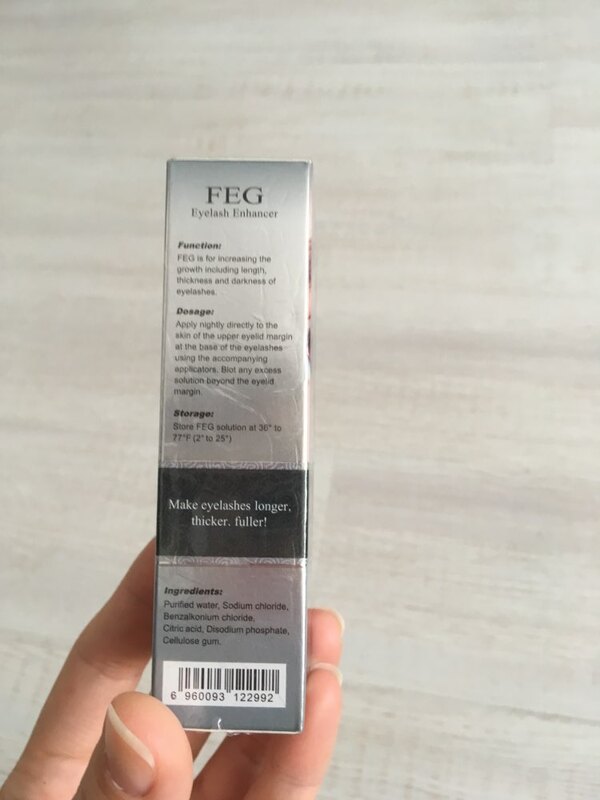 Packaging List: 1 x Eyelash Growth Treatments Note: 1.Due to the difference between different monitors, the picture may not reflect the actual color of the item. We guarantee the style is the same as shown in the pictures. 2.Please allow 1-3mm error due to manual measurement and there will be different color as different display, please understand. Thanks. Es el mismo producto que ofrece en la pagina. Заказ сделала 25.07 на почте получила 29.08. Об эффективности продукции напишу позже. Заказываю второй раз. Обеспечивает хороший рост ресниц. Заказываю уже второй раз, мне очень нравится! Немного мятая коробочка. Если бы брала в подарок, расстроилась бы наверное. Take some time but it works. Nice pice.